Cigar fans rejoice! The famed La Palina Mr. Sam line can now be yours year round. Once a limited production cigar, Mr. Sam is now created regularly in small batches at the acclaimed El Titan de Bronze factory in Miami, Florida. Using the very same blend that made Mr. Sam famous, La Palina has extended the line to include two new sizes - now consisting of a Robusto, Toro, and Corona vitolas. 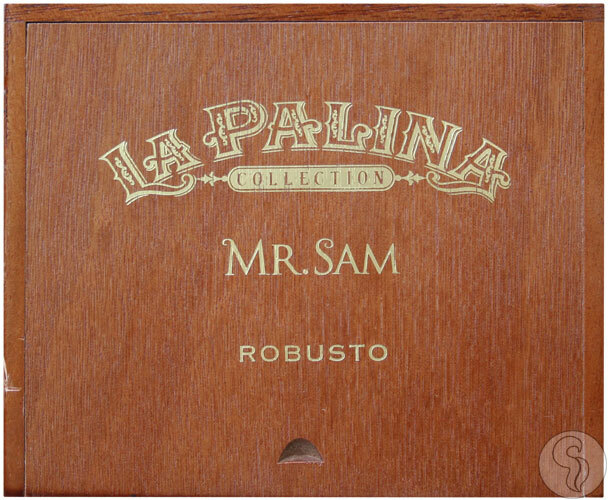 With the La Palina Mr. Sam, one can expect rich and mouth watering flavors of cedar, complex spices, aged tobacco, and a bold, musky, earthiness. A lush Ecuadorian Habano wrapper and Nicaraguan binder and filler leafs make up this exquisite blend. Try the cigar everyone's talking about today!